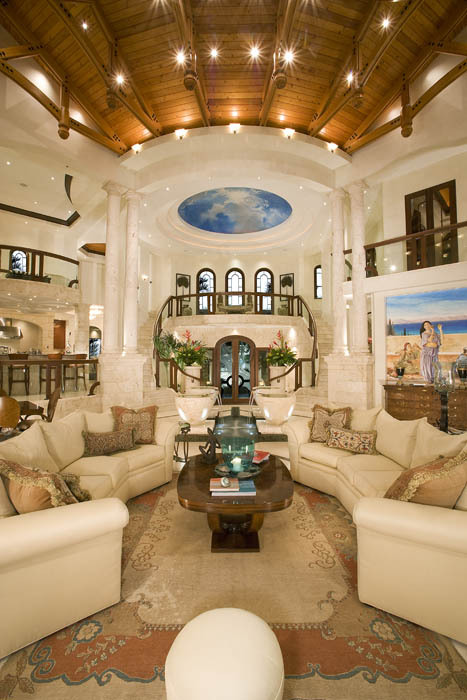 I’m sure most of you have seen this extraordinary home before, but some of you may have not, considering we never did a post on it until now. 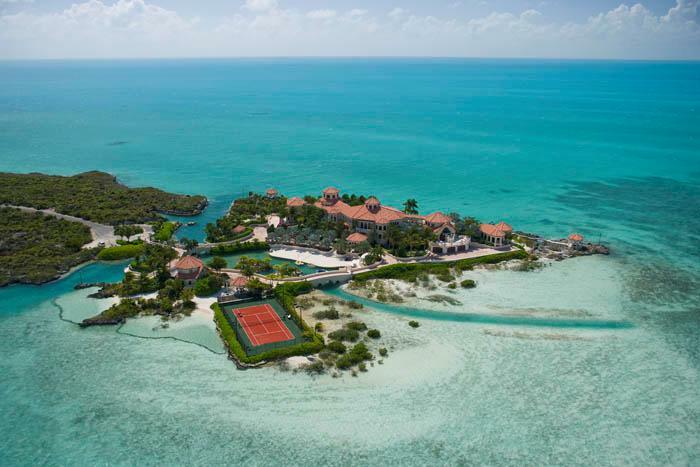 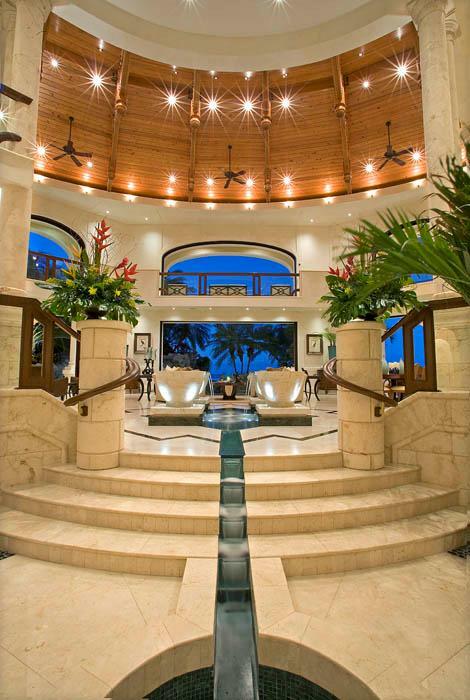 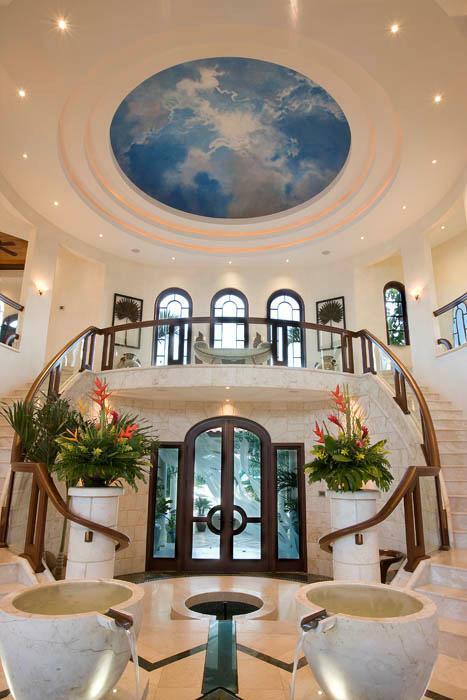 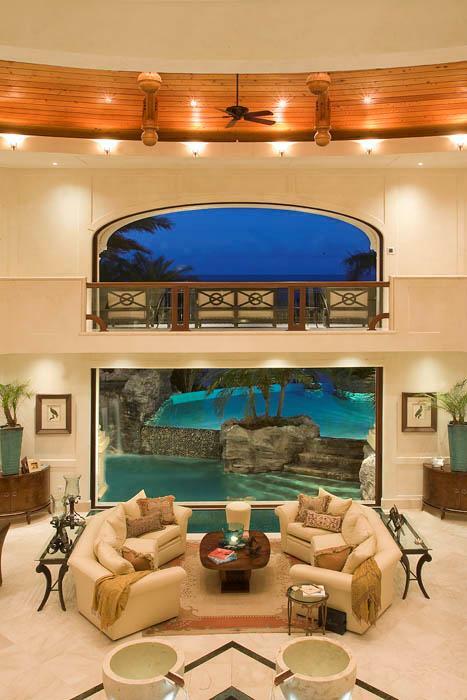 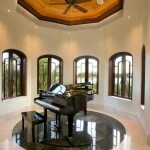 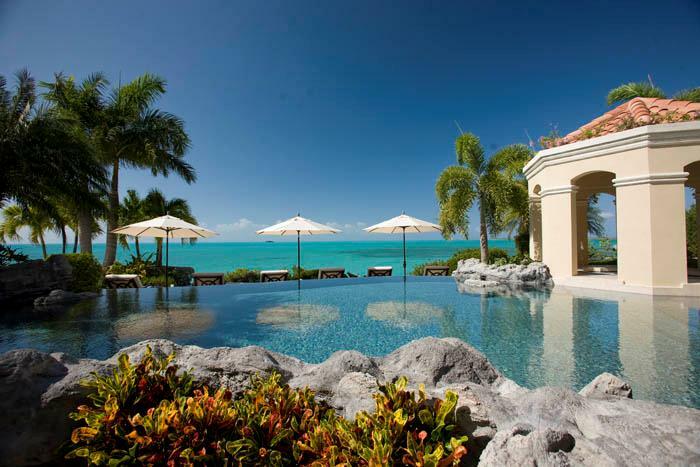 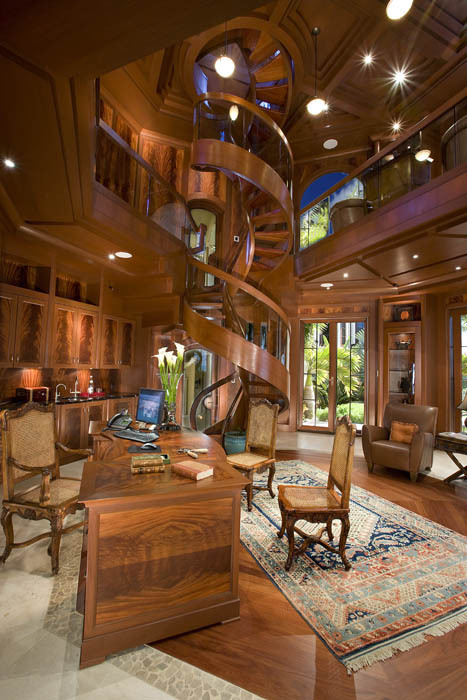 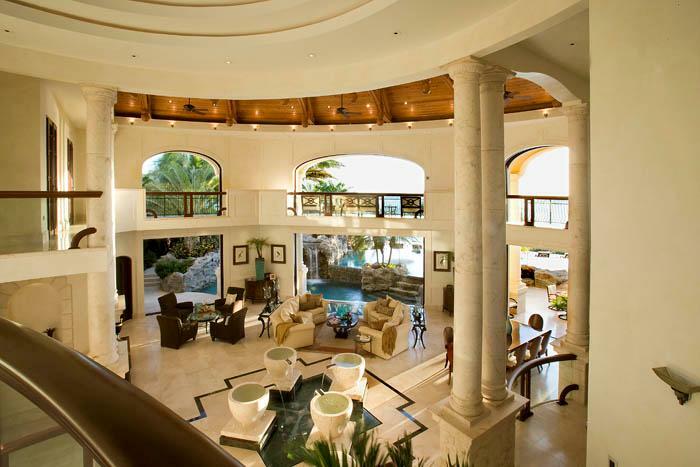 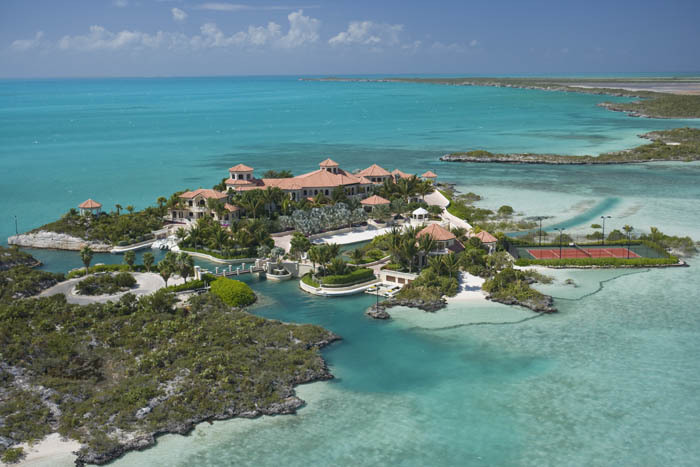 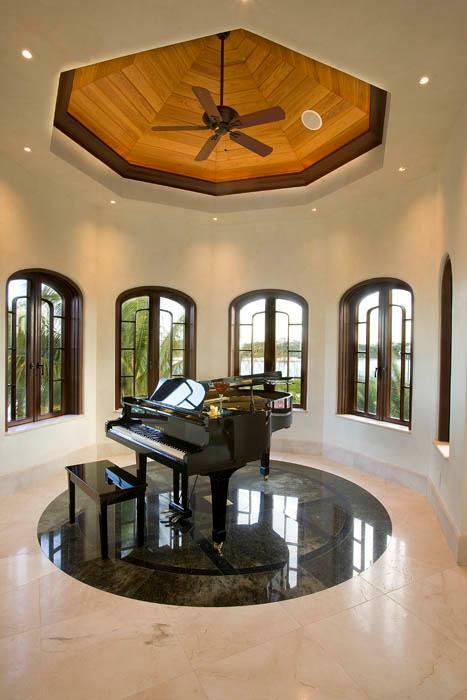 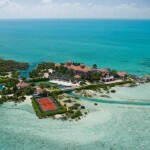 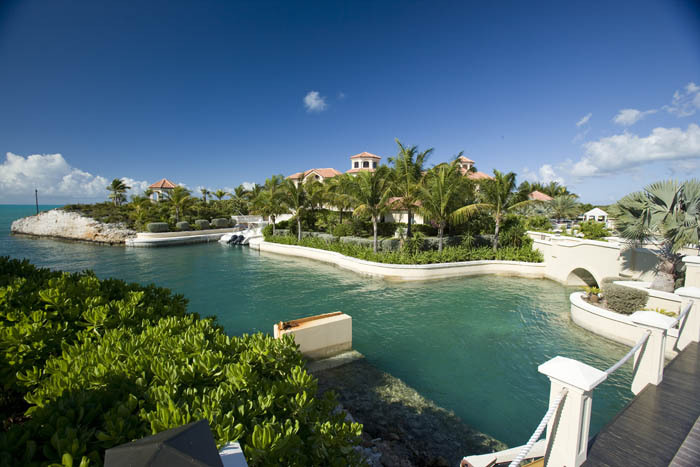 The lavish tropical estate, dubbed Emerald Cay, is located in the Turks & Caicos. 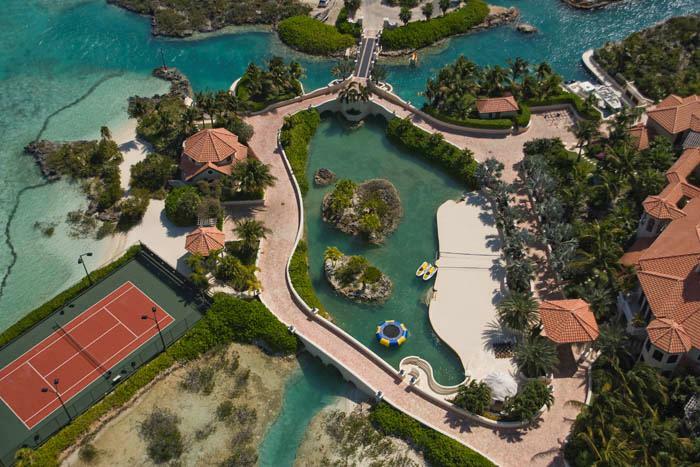 It is accessed by a remote-controlled swing bridge and a Turkish marble driveway. 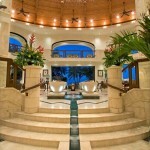 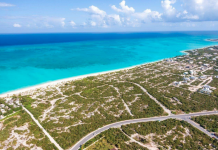 It is situated on 2+ acres surrounded by turquoise water and white powder beaches. 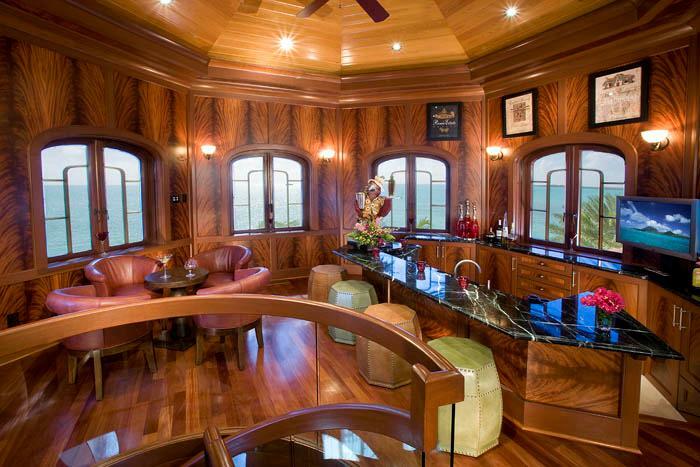 It took an amazing 6 years to build and boasts a total of 30,000 square feet of living space. 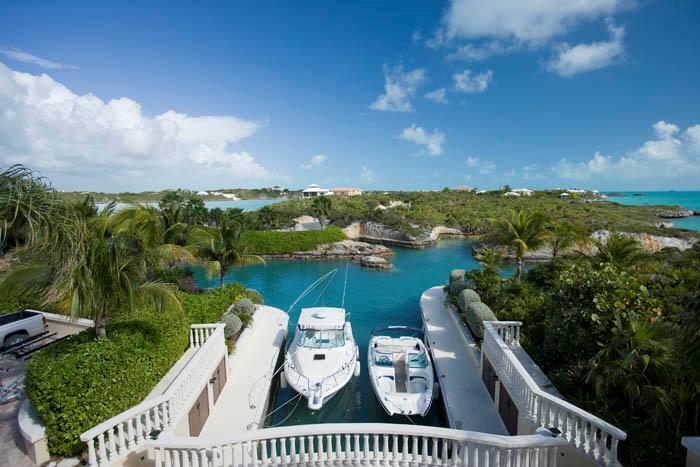 The property has a main house, gate house, caretaker’s cottage, guest/boat house, beach volleyball courts, two adjoining swimming pools with a waterfall, hot tub, 2 barbecue pavilions, 2 boat docks and 2 private beaches. 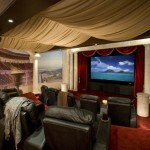 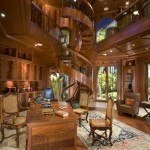 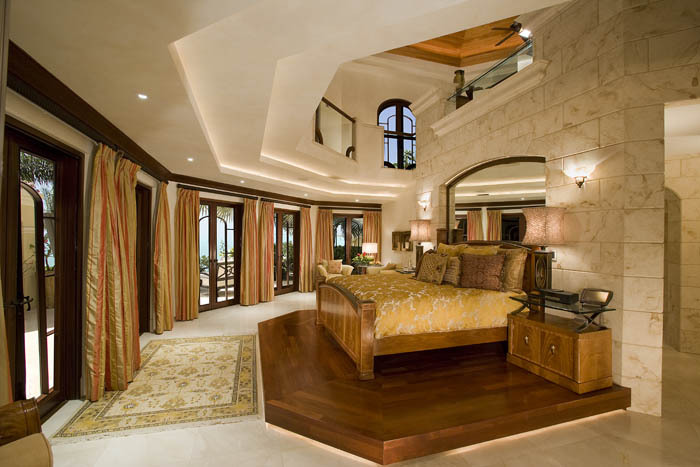 There are a total of 10 bedrooms and 10 bathrooms throughout the property. 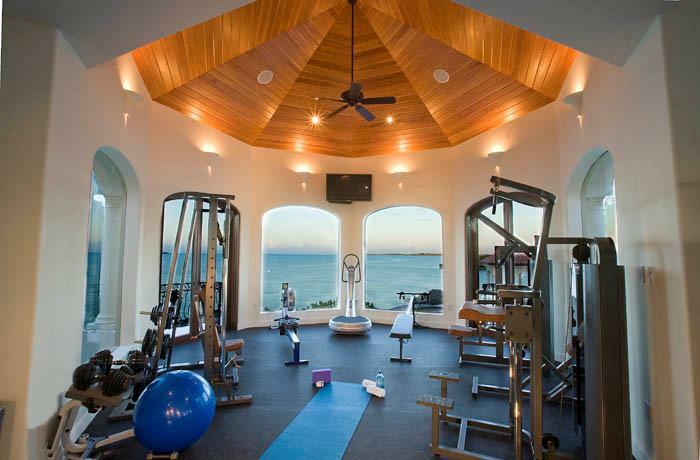 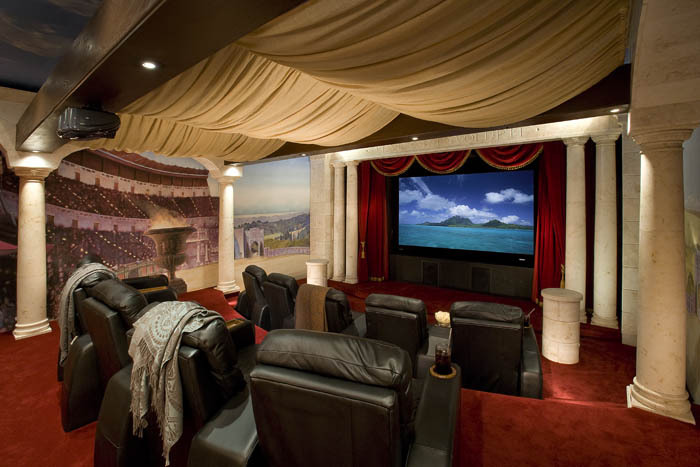 The lavish main house boasts a 3-story great room with 45-foot high cypress ceiling, 3-story library with spiral staircase, state-of-the-art gym with 360 degree views, 6000 bottle wine cellar, 10-seat home theater and much more. 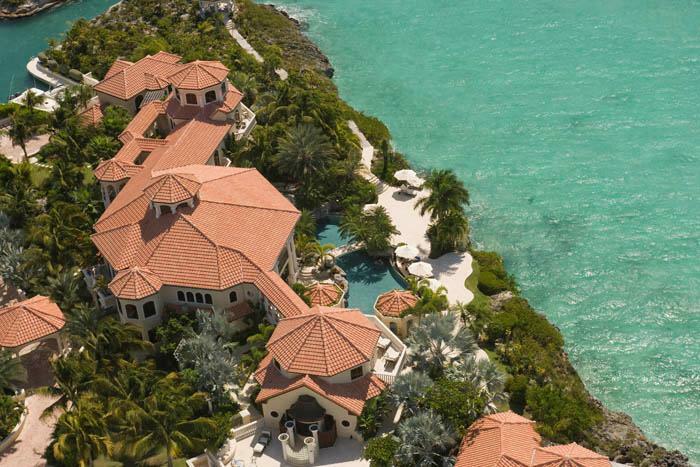 The estate was first on the market in 2008 for a whopping $75 million. 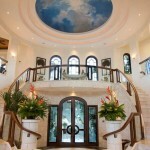 It is now listed at $48,000,000.